Your Dryer Vent Material Is Important! Is there really a best dryer vent hose? Aren’t all hoses the same? As a homeowner, these two questions may be something you ask yourself. Dryer vent hoses are not often thought of by homeowners. However, if a hose type is incorrect or if the hose is neglected, it can be the epicenter for catastrophe. 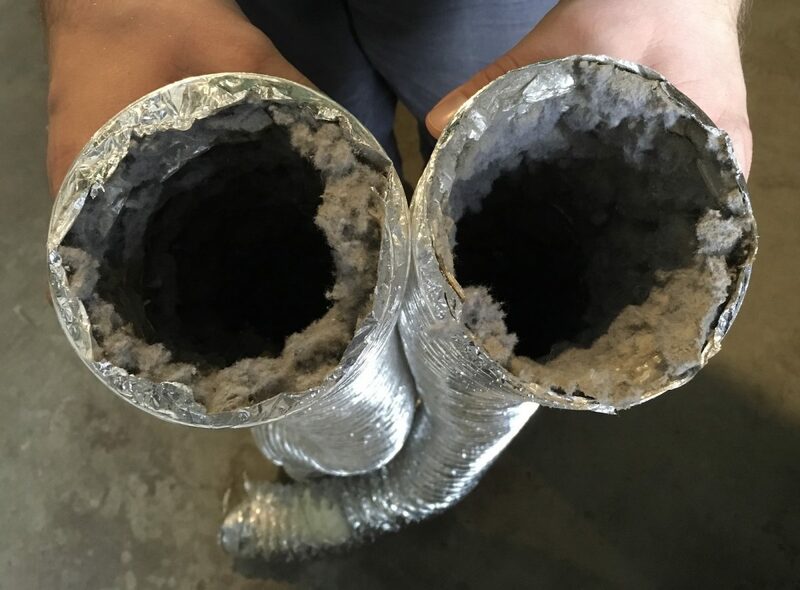 Wrong dryer vent hoses can easily fill with excess lint. Lint build-up in the dryer vent hose can easily catch fire when heated to high temperatures. Below is specific bullet points concerning dryer vent hoses. Can a dryer hose really cause that many problems? Yes! 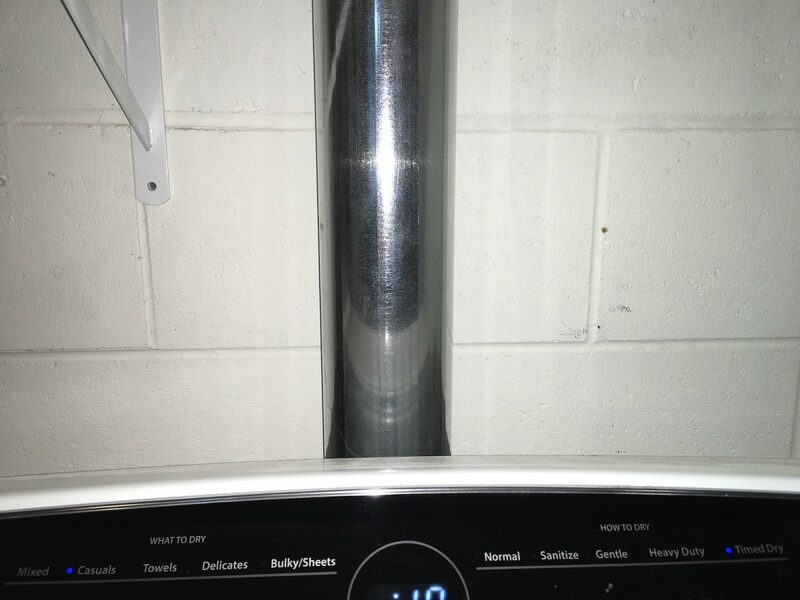 There are 5,100 dryer-related fires residential fires annually. What is the correct kind of dryer vent hose? Note: Local box stores (ie: Menards or Home Depot) sell dryer vent hoses that do not fit the recommended description. Lint collects very easily in the incorrect dryer vent hoses. This poses a fire hazard. Another note: Do NOT use screws to connect the metal ductwork. Screws will catch the lint and then your nice & new smooth ductwork will be just as bad as your old flexible foil material. At least once yearly, lint needs to be cleaned out of the vent pipe. This can be done by a lint removal service if preferred. Making sure the lint trap is clean after each drying cycle will also prevent excess lint from filling the dryer vent hose. Do you have additional questions about home maintenance items? Contact us today to schedule a Home Maintenance Inspection! We are your trusted local home inspector for central Illinois: Eureka, Bloomington, Normal, Peoria, East Peoria, Peoria Heights, Hudson, Dunlap, Morton, Washington, Goodfield, and more!